Pop Ice Block Mould with a push on cap which is manufactured from food grade silicone. Pop Ice Block Mould Clours: White, Yellow, Orange, Bright Green, Light Blue. 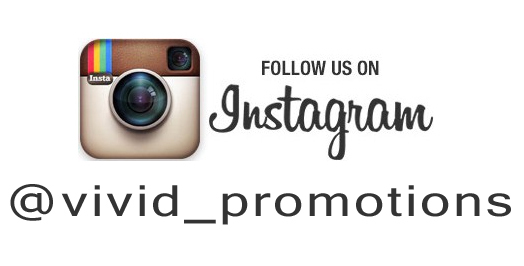 Vivid Promotions is a leading distributor of promotional merchandise and marketing products in Australia. We have a massive catalogue range spanning around 10,000 promotional products and corporate gifts that can be custom printed, engraved, embroidered with your logo, and more! We specialise in helping our clients find the perfect customised corporate gifts or promotional items that are perfect for their particular promotional need, corporate give-away or advertising campaign. With such an expansive range of promotional merchandise and marketing products under out belt - which includes stock, custom made and indent marketing products - we have the right promotional product for every business, school or corporate in every industry. 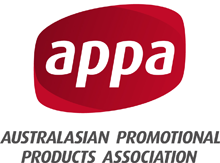 Our range of promotional merchandise includes of all Australia's favourite promotional items: pens, notepads, corporate clothing and uniforms, stubby coolers, keyrings, stationery and hats and caps. If you're not sure on which promotional marketing product you are looking for, then call us and talk to one our friendly and experienced sales staff. They will take into consideration your advertising budget, industry or event, and your timeline, and offer you the most cost effective promotional merchandise for your need. Vivid Promotions Australia offers you the best value, quality, creativity and price on promotional merchandise and promotional marketing products in Australia. Please be sure to register for our monthly promotional merchandise newsletter or visit our Promotional Products Blog to stay in touch with the latest promotional item trends, specials and ideas from Australia and around the world. "With a Vivid Imagination, we achieve vivid results for your business"
Vivid Promotions offers a large range of Promotional products at affordable prices. From Promotional Printed Pens to Promotional Caps, Promotional Clothing, Promotional Beauty Care and Promotional Confectionary. Vivid Promotions covers all areas when it comes to Promotional Items. All Promotional Products can be branded with a company's name or logo. Most Promotional Items are relatively small and cost effective, but can also range to higher-end items such as classic leather made products and electronic promotional products. Brand awareness is the most familiar use for Promotional Products. Marketers also use promotional items to improve employee relations, build traffic at events and tradeshows, and perk up public relations. Promotional merchandise can also be used for new customer generation, new product introductions, employee service awards, non profit events, internal incentive programs, safety education, customer referrals, and marketing research. Promotion is one of the four elements of the marketing mix (product, price, promotion, distribution). It is the communication link between sellers and buyers for the purpose of influencing, informing, or persuading a budding buyer's purchasing outcome. Promotional merchandise, promotional items, promotional products, promotional gifts, or advertising gifts are all articles of merchandise that can be branded to suit your company colours and company message. Our focus here at Vivid Promotions is giving you good advice and helping you select the most effective Promotional Item for your promotion or event. When purchasing your promotional product it is also important to consider your target audience. It is always about customer happiness. With so many Promotional Items available today, you can get advice and ideas from our friendly team, on products like Environmentally Friendly promotional product ideas to themed products for different seasons or even products to suit both men and women. 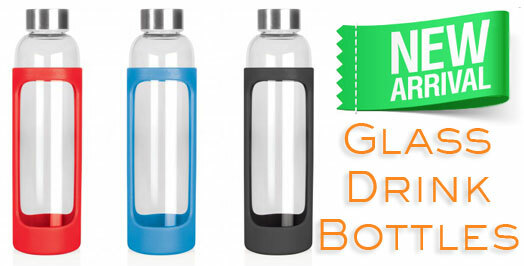 Vivid Promotions Promotional Products Australia has something to suit every taste. Vivid Promotions has thousands of promotional products on offer giving us one of the biggest and best collections of promotional products presented in Australia. Promotional Products are used globally to promote brands, products, and corporate identity. Promotional Products are also used as giveaways at events, such as exhibitions, trade shows and product launches or company launches. To help achieve vivid results for your business you can register now to receive our weekly blogs on fantastic new and popular products such as promotional Akubra Hats, Eco Ranges, Rush order products and much more. Once you have registered with Vivid Promotions we can always inform you on important up and coming events so you can get in early to purchase the perfect promotional product. 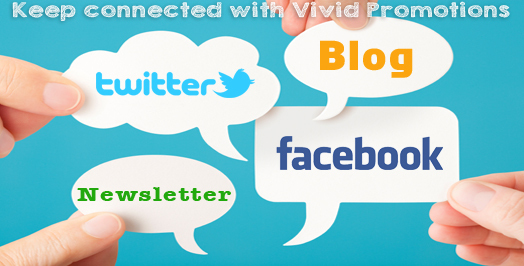 Registering online with Vivid Promotions also allows you to receive free Newsletters and marketing advice. With Staff constantly updating and adding new and exciting product information and helpful search tools to our website, you can now browse Vivid Promotions with ease. Searching for a few products in the one particular colour? No problem, try looking at Promotional Products by Colour! Wanting a product delivered to your door within 72 hours? It can easily be done, with our Rush Order Range. Vivid Promotions offers a no obligation online quoting service, simply search for the promotional products you would like quoted, select any printing options and your quote will be sent to you within 48 hours with unit quantities and product lead times included. If you are after a more hands on look at things, call Vivid Promotions today to arrange the delivery of our free samples and brochures.